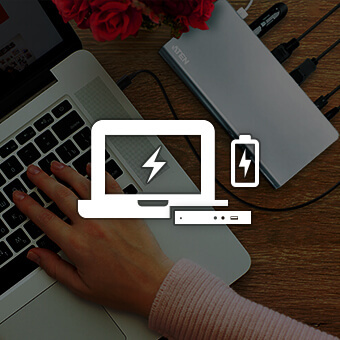 ATEN Thunderbolt & USB-C Docking Stations | The Best Docking Stations for Any Budget! What kind of Docking Station do I need ? 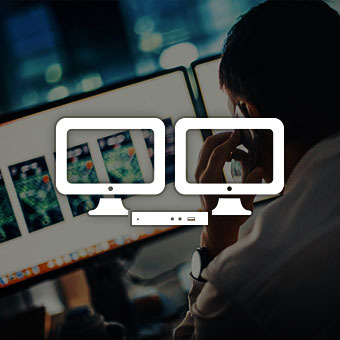 ATEN provides a full range of docking stations that are designed to expand connectivity and create simplified and productive workspaces for any desktop environment. 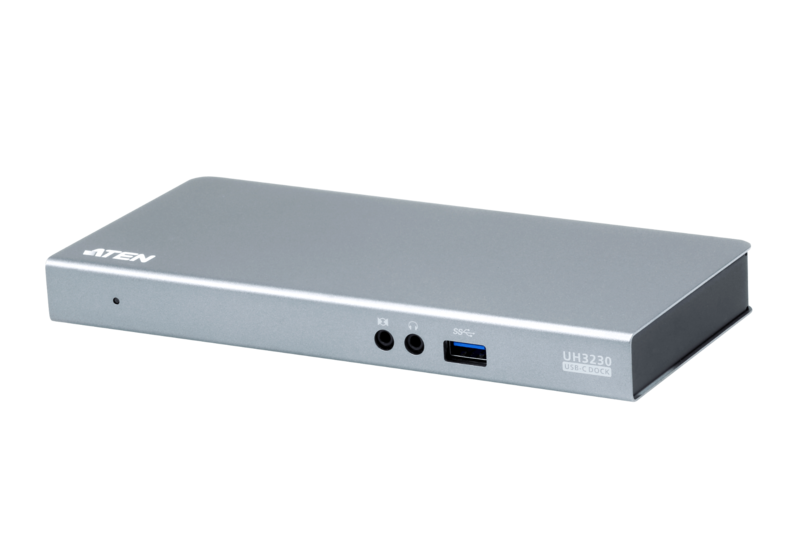 Whatever your desktop needs, ATEN has the best docking stations for any budget. For users that need dual-display via a single cable and reliable, high-speed data transfers. 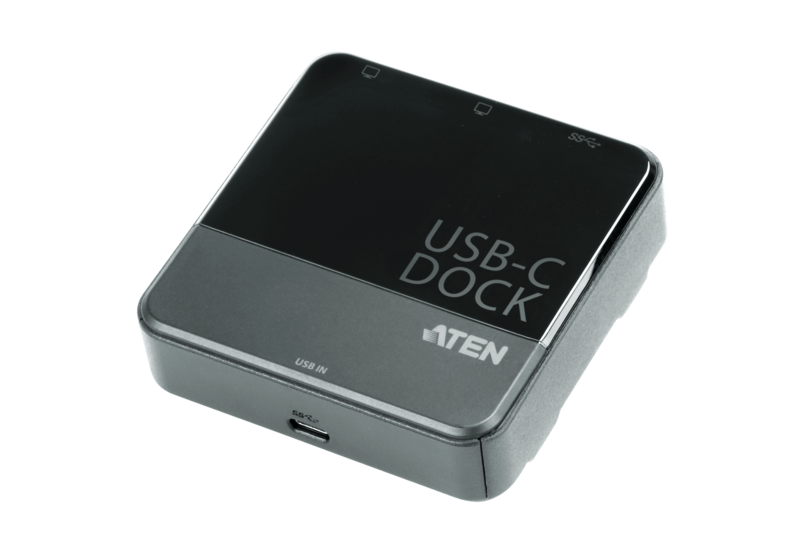 ATEN's portable mini docks give you more desktop space wherever you are and make connecting to multiple devices easy. 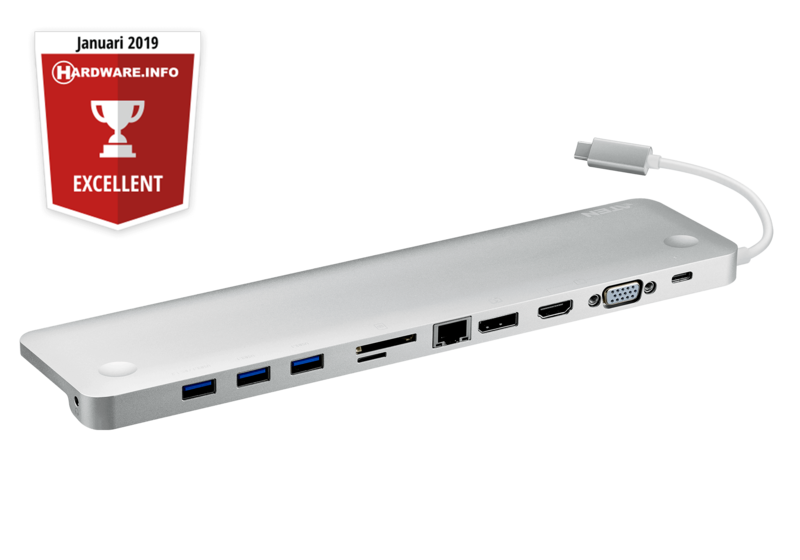 For users that need laptops to quickly dock and perform like a desktop PC, with reliable connectivity, and enough power for large devices. 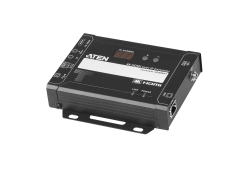 ATEN multiport docks allow you to spend more time working and zero time on setup. 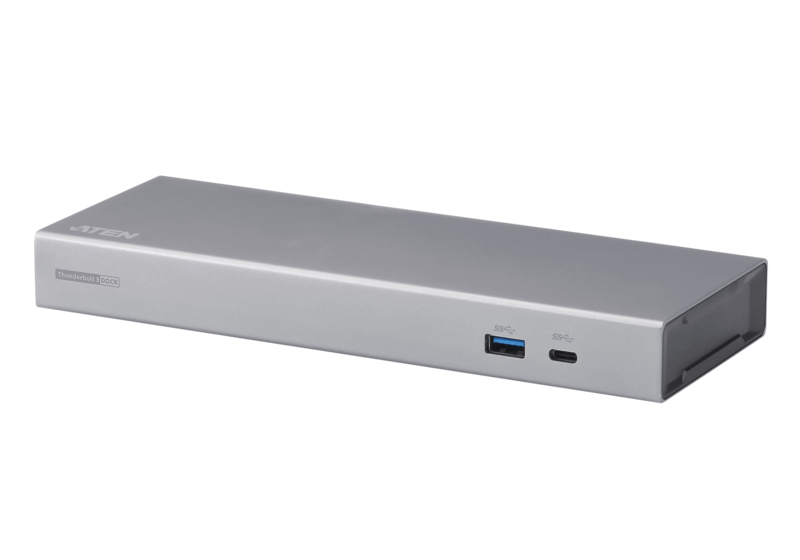 * For laptop charging to work through a USB-C port, it must support USB power delivery V2.0 or above. ** For video output to work through a USB-C port, it must support DP Alt Mode. *** For Dual-view to work, the graphics card must support Multi-Stream Transport (MST) technology. Mac computers only support single-view output.